hash brown potatoes loaded with cheese? One bite and you will fall in love with this tasty, colorful casserole! 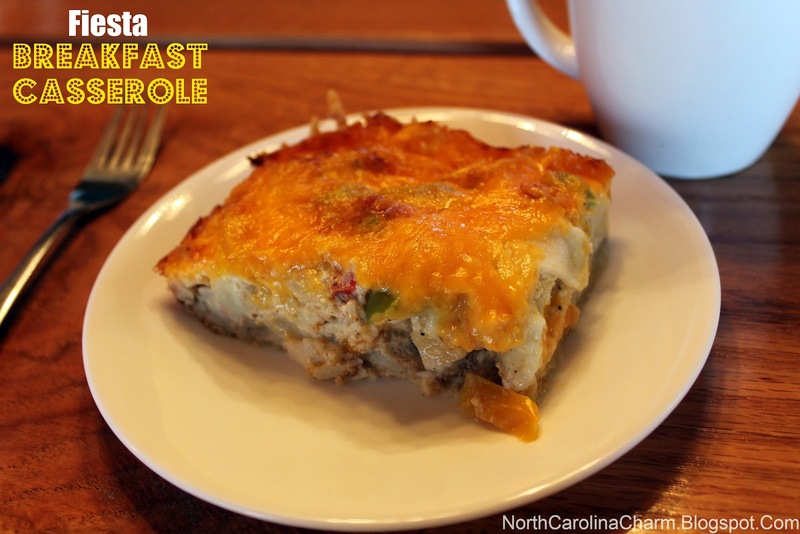 Serve this when you’re looking to spice up your traditional breakfast casserole. both peppers, cumin and garlic. Pour over the potatoes and peppers. that looks amazing! i am starving right now and all i want is this. so unfair. making this pronto. will be perfect to warm me up on a chilly morning! That looks so yummy! I am definitely saving this recipe! Thank you for sharing! YUM. Looks delish! Just found your blog- so cute! Do you bake this, then freeze, or freeze, then bake? Looks delish!